Why give roses when you can give a beautiful live orchid? 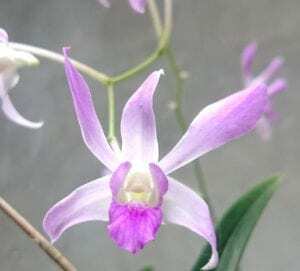 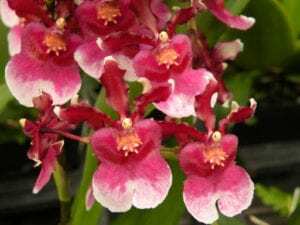 Our annual Orchid Sale will run from February 9-14, 2019, during normal Greenhouse operating hours. 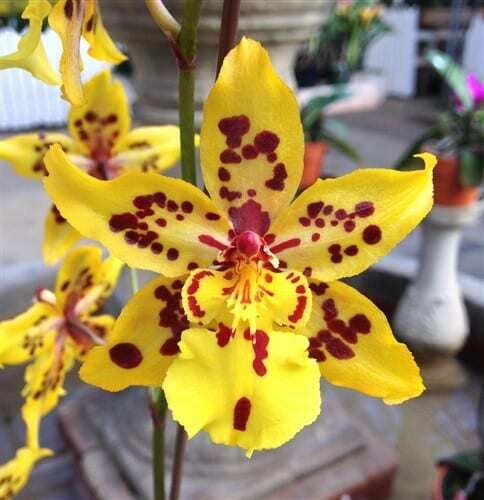 Orchids will range from $10-50. 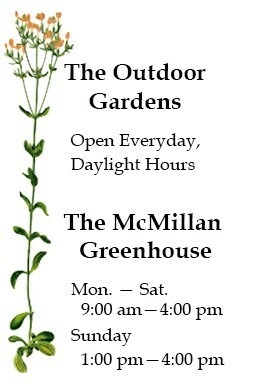 An assortment of houseplants and succulents will also be available to purchase. 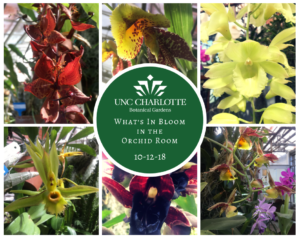 Top row (from left to right): Catasetum “Dark Gem,” “Spotted Dragon,” Catasetum tenebrosum var. Trulla X. 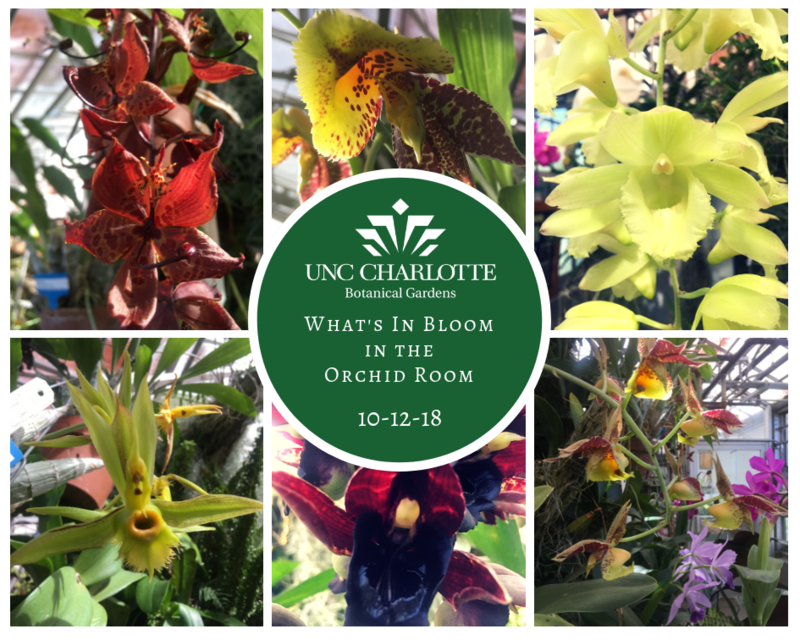 Bottom row (from left to right): Catasetum saccatum Christyanum, Catasetum “Jumbo Eagle,” Arrangement featuring all five trigger orchids. 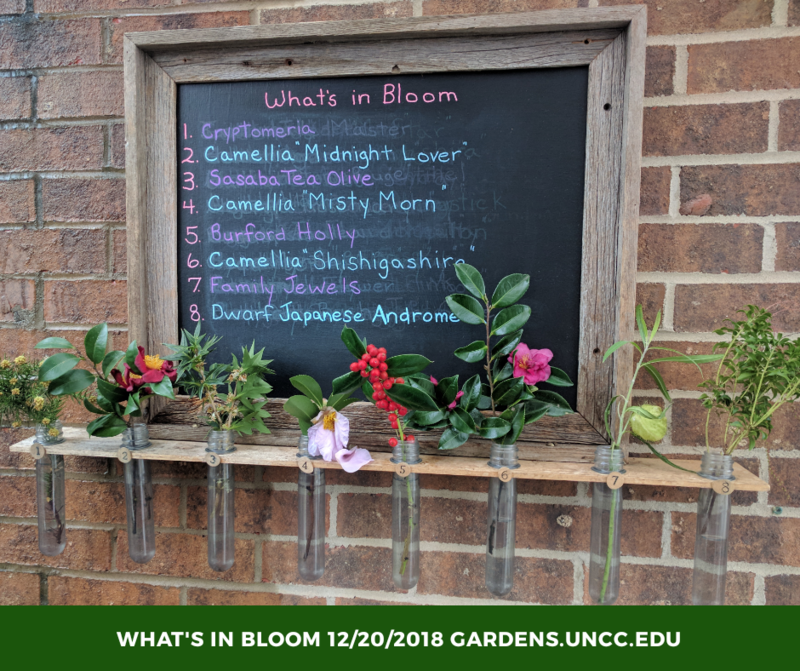 Now through November 1st, we are taking orders for Poinsettias for the holidays! 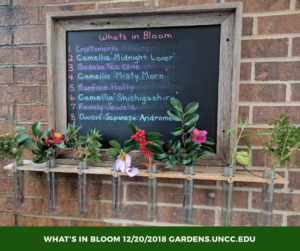 Go here to order, and pick up at the Greenhouse on a designated day, either November 30 or December 1. 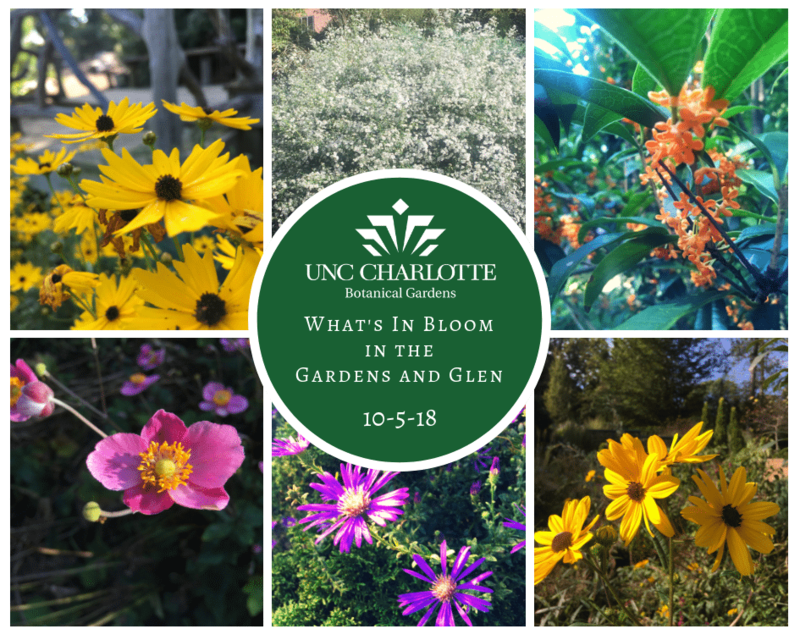 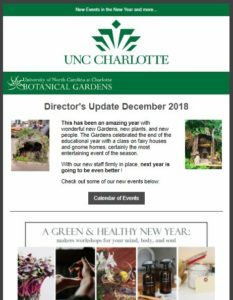 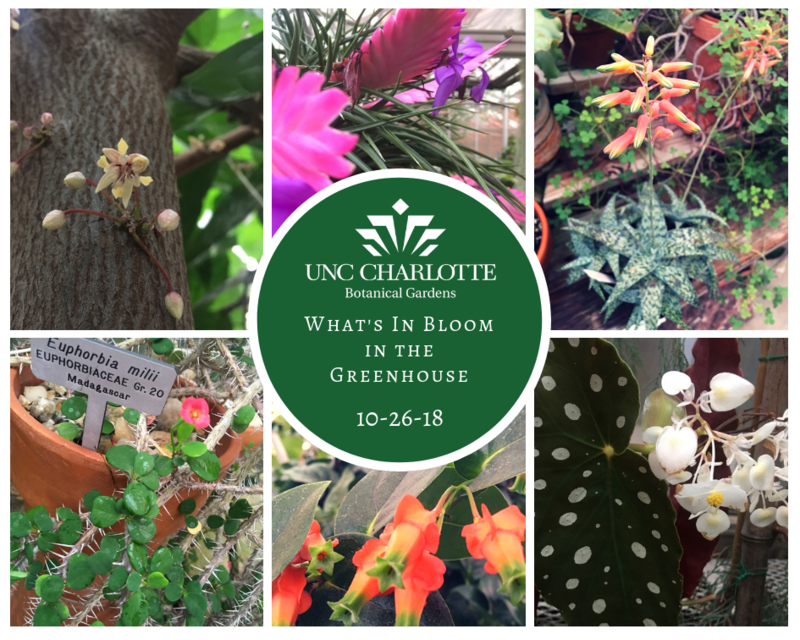 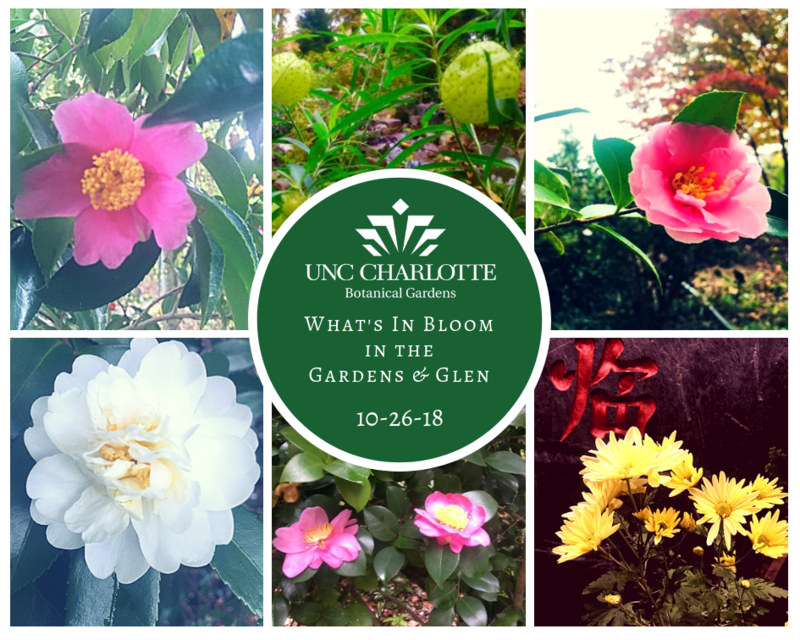 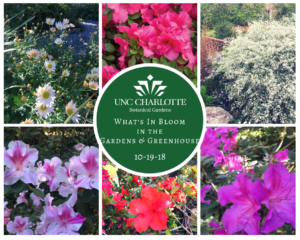 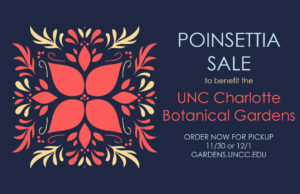 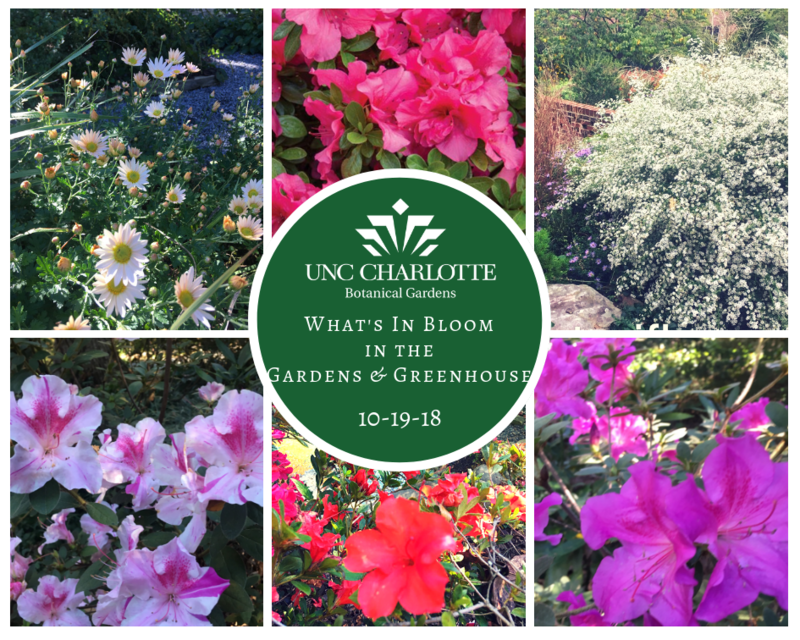 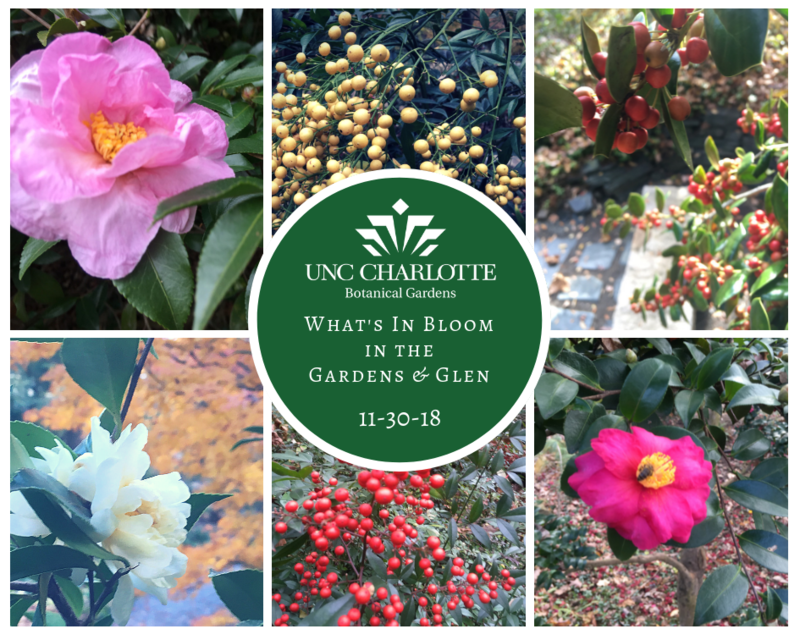 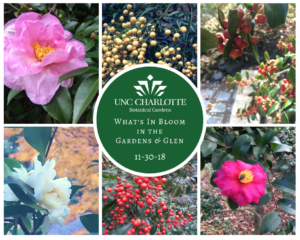 All proceeds from the sale benefit the UNC Charlotte Botanical Gardens and Greenhouses, where admission is always free!